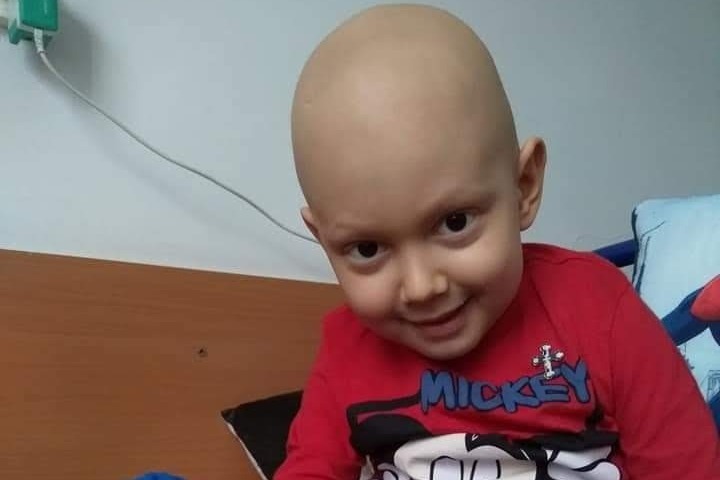 I am raising money to help my cousin's 4-year-old child: Luca Ivanov living in Botosani, Romania who is fighting and was diagnosed with Medulloblastoma. 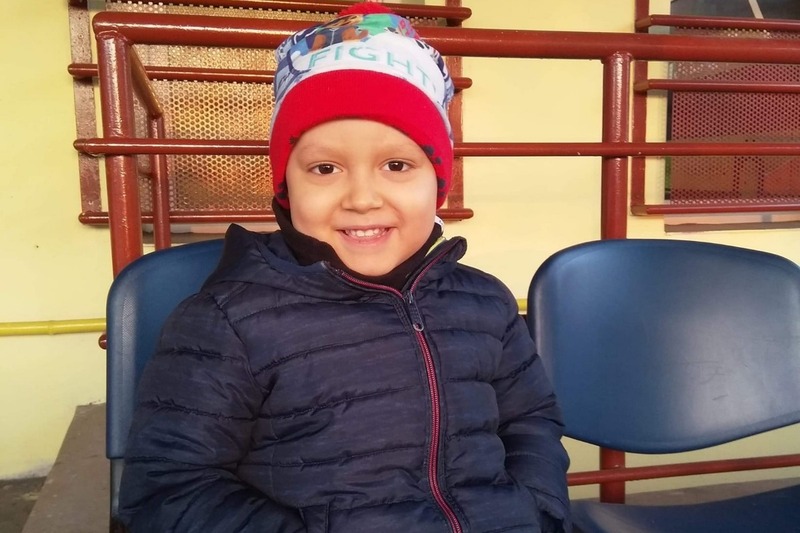 Medulloblastoma is a cancerous tumor—also called cerebellar primitive neuroectodermal tumor (PNET)—that starts in the region of the brain at the base of the skull, called the posterior fossa. These tumors tend to spread to other parts of the brain and to the spinal cord. So far, Luca had a brain surgery for the tumor removal and cerebrospinal fluid removal and another one for a lung complication (Pneumothorax). Unfortunately, the doctors discovered the tumor has spread to his spinal cord, therefore, he needs to start radiation and chemotherapy. 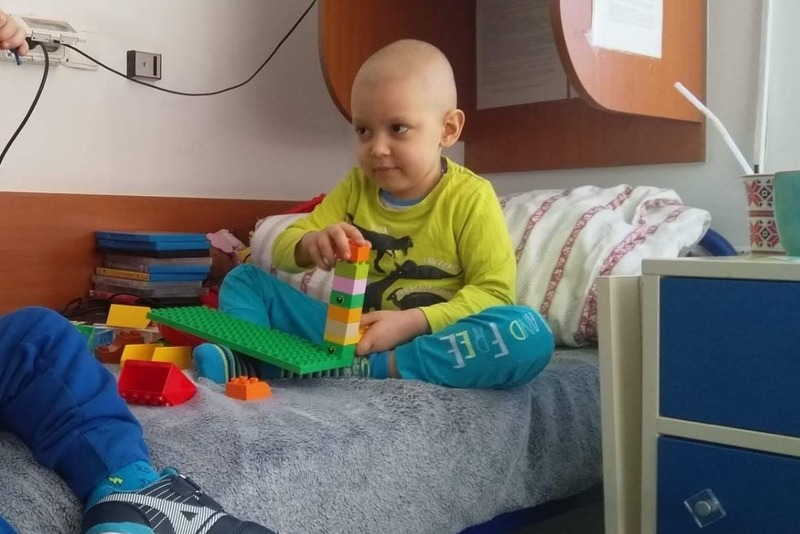 Luca already had one chemotherapy session and on the 10th of September 2018, he is scheduled to start the radiation therapy In Bucharest, Romania (București, Romania). 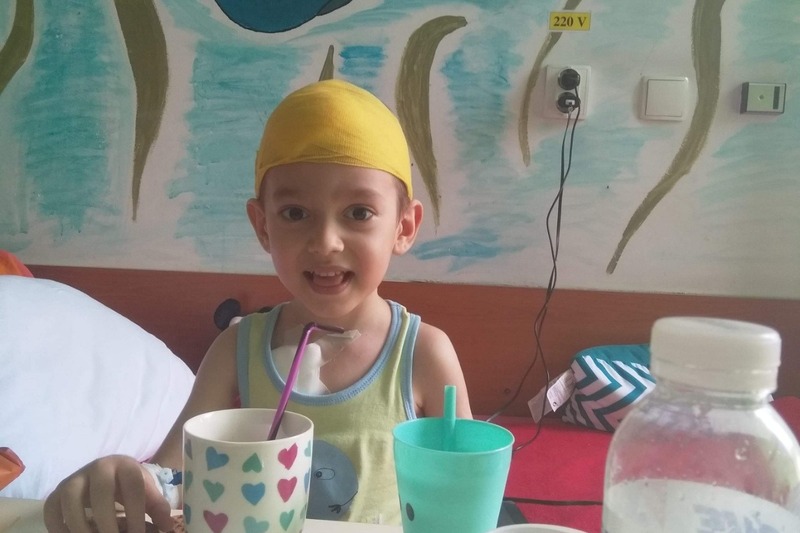 At the moment Luca and his mother are in the Bucharest hospital. So far, their expenses were over 5000 Euros. If you are willing to help, any little donation will be helpful for the family since they are financially struggling to keep up with all the medical expenses and bills, the traveling expenses and medication. 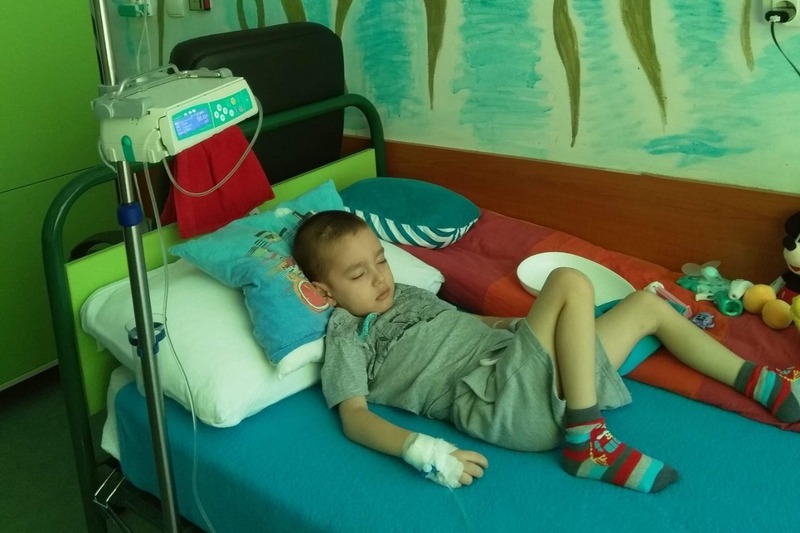 Luca is back in Cluj-Napoca, Romania since Sunday evening, and after some check-ups, the doctors decided today that he is able to start again the chemo treatment. Please continue to pray for him and his family and help if you can! Thank you very much! 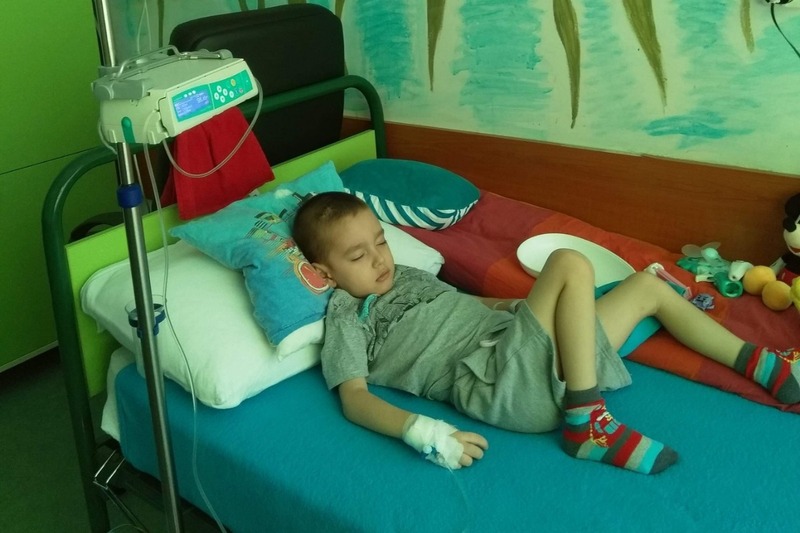 Luca's lab test results improved but not enough to continue the chemo. He was supposed to continue the chemo today but the doctors decided to give him a short break in order to recover and they allowed him to go home. Luca is supposed to return on Sunday in Cluj-Napoca (Romania) for lab tests and further medical treatment. Please continue to pray and help if you can! Thank you for all your prayers and help! Today, Luca is feeling a little bit better, his blood results showed improvement and he is eating a little bit. The doctors are continuing to treat him with Dexamethasone (This medication can also increase the food appetite. Dexamethasone is used to treat blood/hormone/immune system disorders, allergic reactions, and certain cancers. It is also used as a test for an adrenal gland disorder - Cushing's syndrome). Please continue to pray for Luca and his family! Luca just got a blood transfusion and now the doctors are waiting to see if that's going to improve his condition!